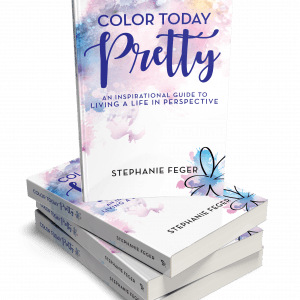 Color Today Pretty by Stephanie Feger is her personal journey of growth and life lessons while learning her key to live happily and with positive purpose. 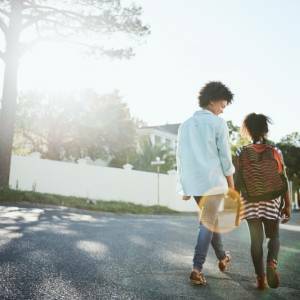 Stephanie shares her life experiences and how she has learned to shift her perspective and embrace all of life’s happy (and not-so-happy) surprises. 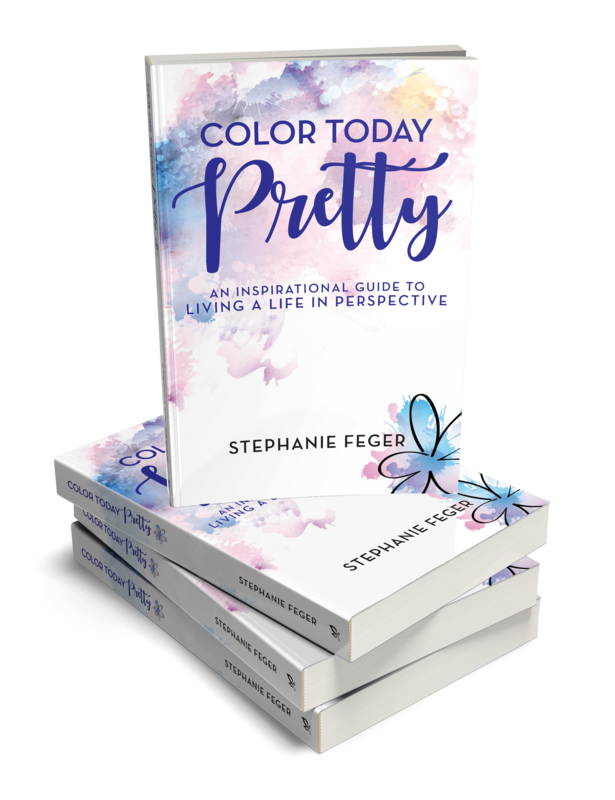 Author Stephanie Feger has shared an excerpt from her brand new book with us, Color Today Pretty. 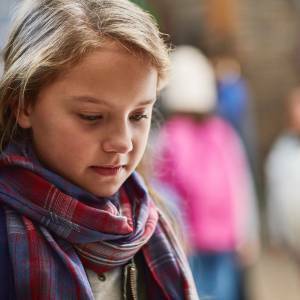 In chapter 15, Broken Beautiful, Stephanie shares her experience with her driving instructor who sexually harassed her at age 16 in the hope to help others. 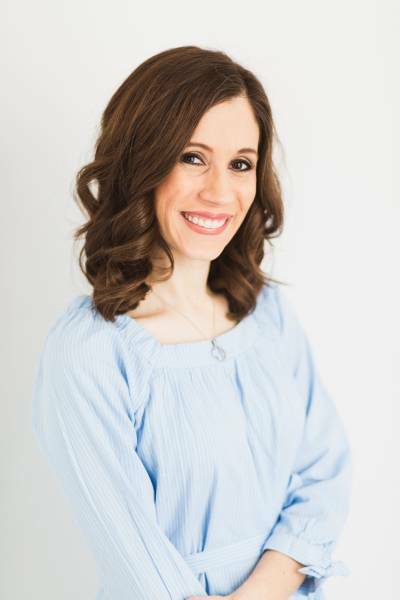 To learn more about Stephanie Feger and Color Today Pretty visit www.colortodaypretty.com. 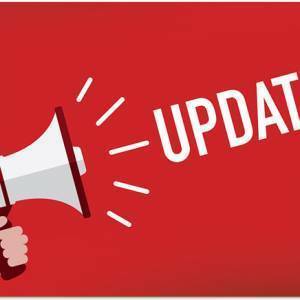 You can purchase the book, Color Today Pretty: An Inspirational Guide to Living a Life in Perspective, on Amazon.